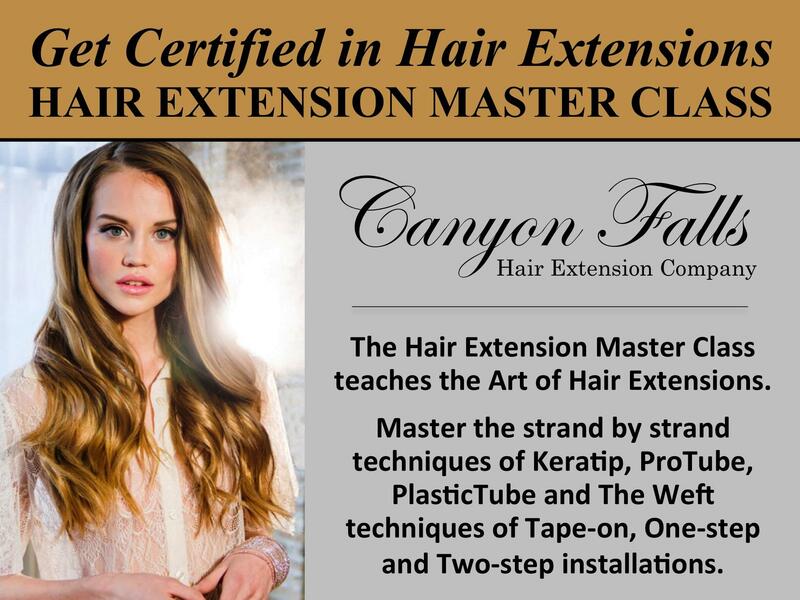 CANYON FALLS SPA & SALON IS A FULL SERVICE SPOT FOR ALL YOUR HAIR, NAIL AND FACIAL NEEDS! OUR RETAIL STORES INCLUDE A FULL RANGE OF HAIR EXTENSIONS INCLUDING TAPES-INS, CLIP-INS, I-TIP, KERATIP, HALOS, WEFTS, AND MUCH MORE! WE ARE THE LARGEST RETAILER OF BOHYME HAIR IN LAS VEGAS! 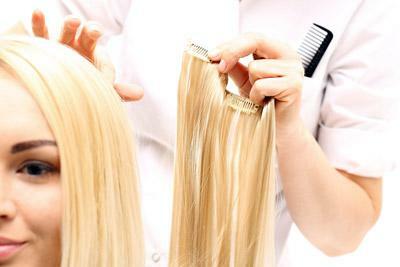 COME CHECK OUT ONE OF OUR TWO LAS VEGAS LOCATIONS FOR ALL YOUR HAIR EXTENSION NEEDS! 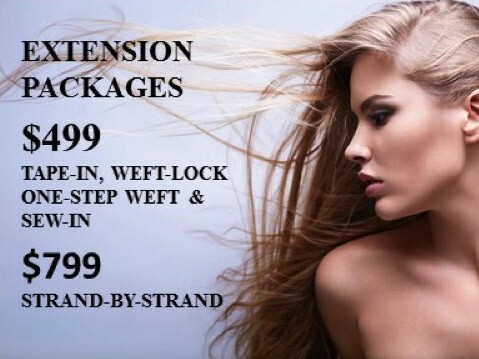 OUR FULL SERVICE SALON OFFERS EXTENSION SERVICES AS WELL STARTING AT ONLY $399 INCLUDING HAIR AND INSTALLATION! OUR STYLISTS ARE TRAINED AND READY TO SERVICE YOU!